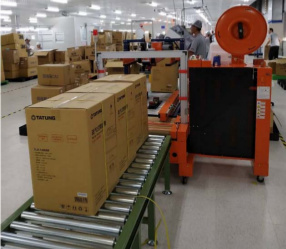 YS Tech USA ANNOUNCES opening of New Cooling Fan factory! 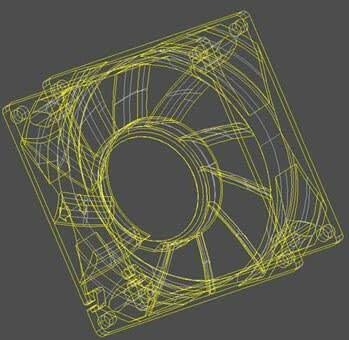 Have I got some great news this month for all you expert Cooling Fan sales people … we are building a new factory in Taiwan that will increase our manufacturing output by 50%! If you’ve had difficulties with some of our deliveries, this is going to make a big difference. 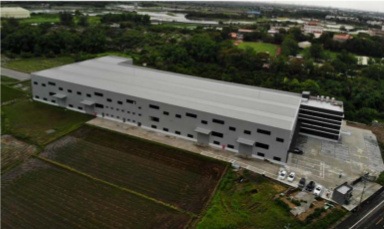 This new facility will supplement our other Taiwan facility (which is in Kaohsiung). .. something called, “Chimei Happiness Factory”! 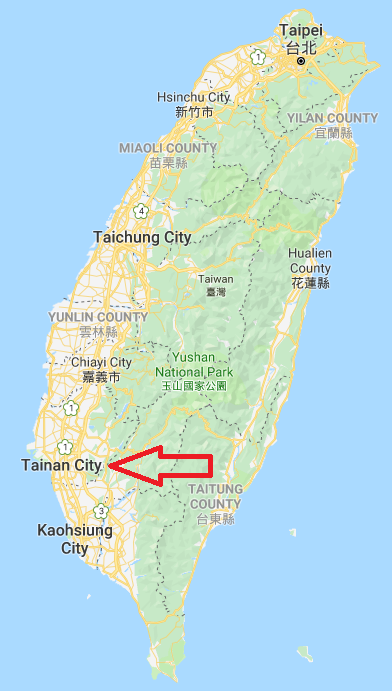 Which is down south by the Tainan airport. 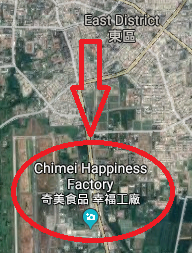 I don’t know what you might think, but having a “happy factory” in town has to be a good thing, right? Above is a view of the front gate. 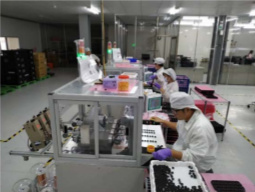 As you sales producers know, YS Tech USA sales have been good and growing! The automotive field has turned out to be our fastest growing market segment: audio, telematics, air fresheners, ventilation and sensors. These markets keep expanding and as all you new car drivers know, vehicles just keep getting more complicated and inclusive of every “do-dad” possible. 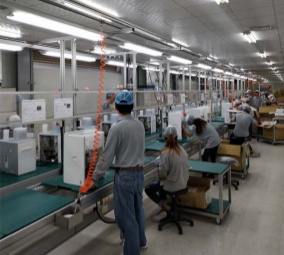 of the assembly lines . Stay tuned, I have ANOTHER great announcement coming next month!